Gucci is one of the leading brand which has created a huge exceptional collection for eyewear since 1920’s. At Malaya Optical, we always provide a large amount of Gucci eyewear selections for the customers. 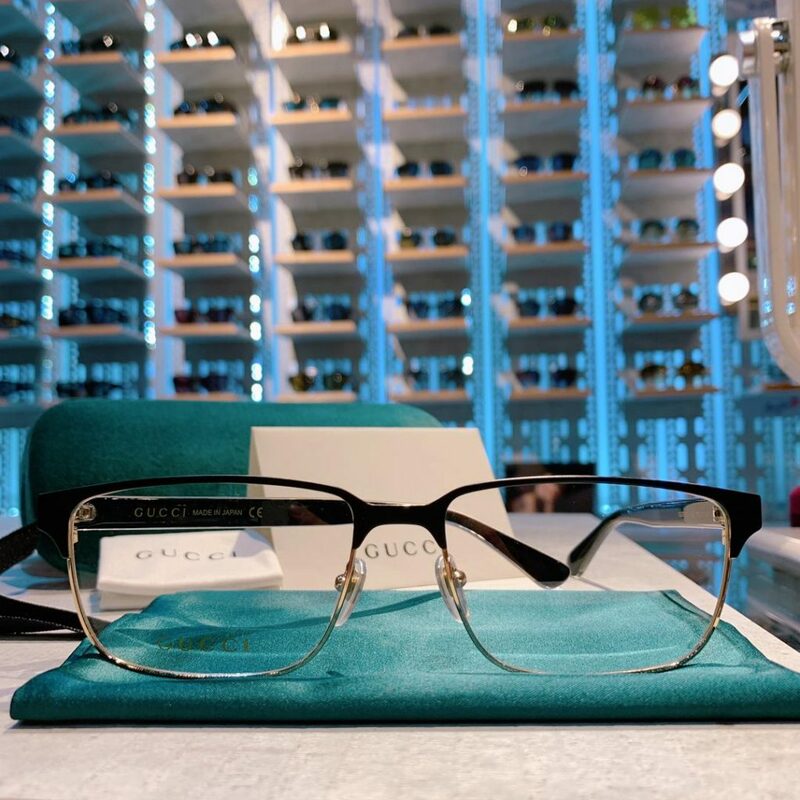 Gucci’s eyeglasses at Malaya Optical has provided all the latest collections from retro to classy modern for both male and female wearer to look more elegant and delicate. Above is the model example for GG03960 001 with classic metal frame design. The material used to made Gucci metal frame is Monel. Monel has a copper and nickel base. This metal is made by corrosion resistant, strong, and easily adjusted. It retains its stability and shape with high durability. This metal frame serves a better look for designer and stylish personalities. GG03830 004 is a full rim frame for men, which is made of metal & plastic. This is a rectangular shape frame which has a single bridge at the front part of the frame. 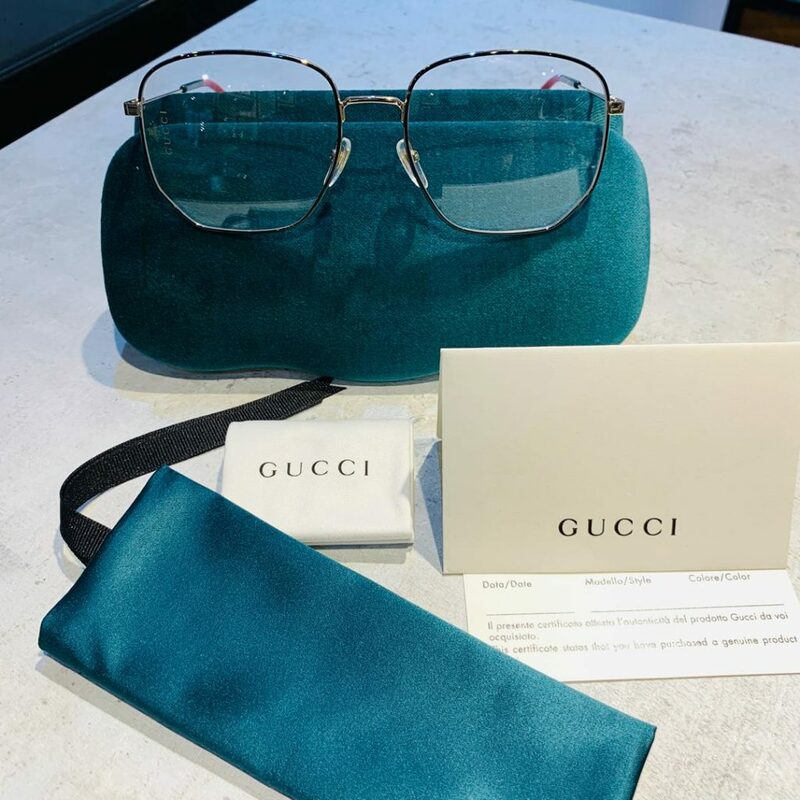 Gucci’s eyeglasses are designed with the high fashion and elegant sophistication with rich exciting colours that has been synonymous with the Gucci name. Gucci’s styles range from decorative and delicate metal frames and timeless retro to more modern look. 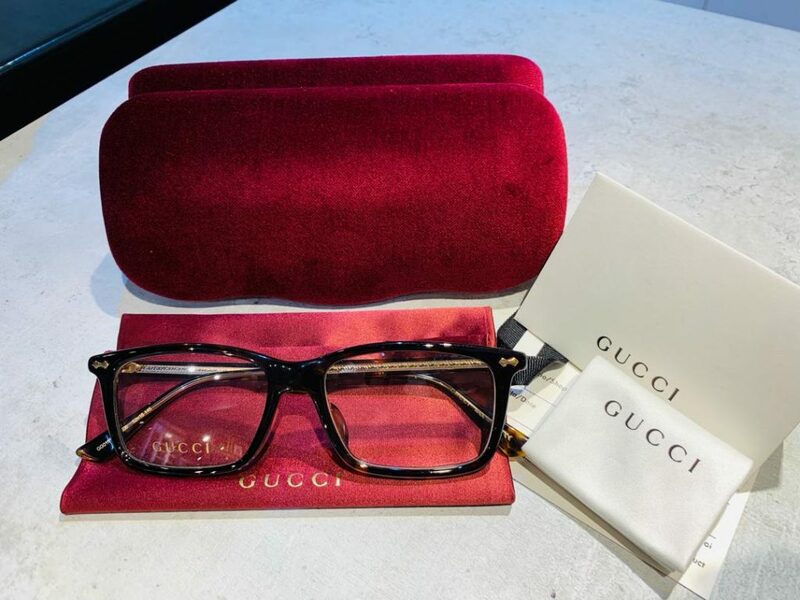 GG 1910A 006Gucci glasses are designed for many fashion savvy individuals who make Gucci as their favorite eyeglasses to represent themselve. Gucci’s sought-after styles appeal to many aesthetic sensibilities, and they always uphold Gucci’s commitment to fashion excellence.